Fiat Cape Town - The second edition of "Panda a Pandino", the international gathering of Panda owners from all across Europe took place the 24th of June. There’s a Panda for everyone, every day, for all nationalities and ages, 365 of them met up in Pandino breaking all records and making this the biggest Panda gathering in the world. Guest of honour was the new Panda Waze, the most socially connected Panda ever, and rather appropriate, since this event came into realisation on social media. The original idea started as little more than a joke when a young Panda owner from Italy announced on Facebook her intention to drive with her friends in their little car - popularly known as "Pandino" in Italian - to the town in the north of the country of the same name. On 18 June 2017, the official date of the first edition, more than 200 past and present Fiat Panda cars turned up, from all over Italy. The owners and their cars up in front of Pandino Castle where the event was staged when 200 cars spelled out the words "Panda Waze" with the aid of colourful boards to welcome the new Panda Waze. The lively procession then left the castle to parade through several nearby towns and villages over a 27 kilometre route. 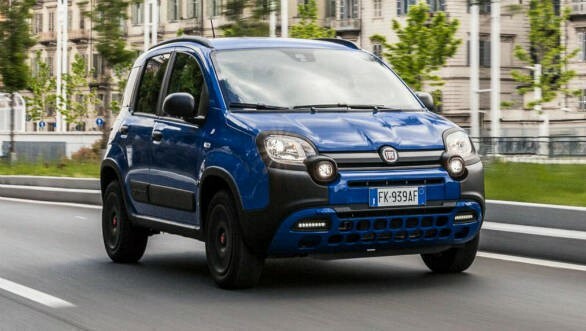 The Fiat Panda is remarkable in itself. The model has uniquely represented a more spontaneous, carefree approach to everyday motoring. Surprisingly, over 7.5 million have been made since it was first launched. Prizes were given out to the best equipped Panda, the oldest Panda in show, the Panda that came from the further afield and the most extravagant Panda. 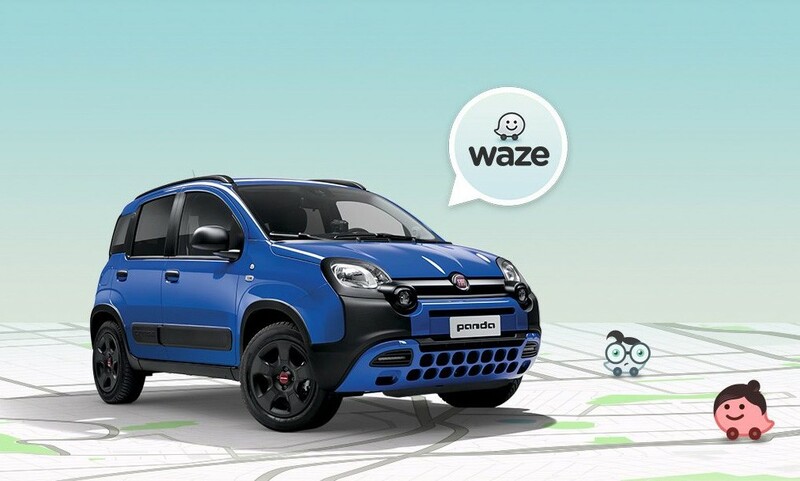 The Panda Waze is the first city car to proudly display the Waze name and have a built in Waze navigation app in addition to being the most socially connected Panda ever. 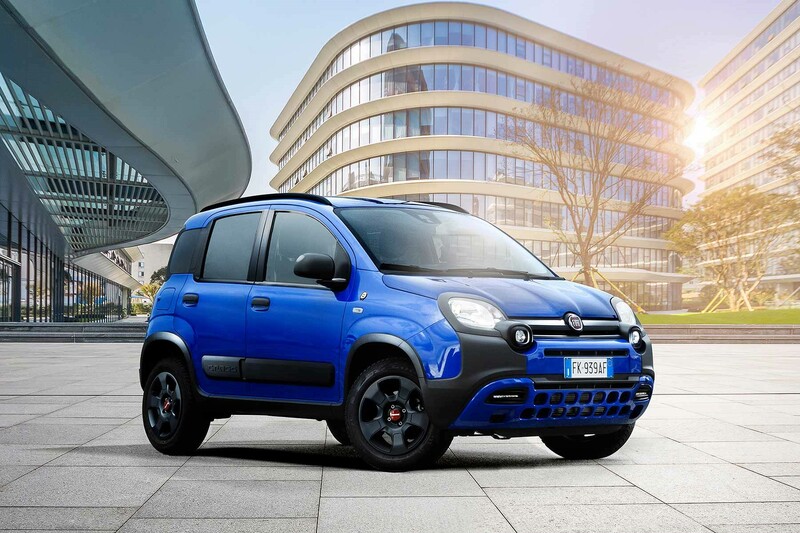 After all, the Fiat Panda has always set technological records at its highest.